What if there was a magic formula that could help you write blog posts faster than ever before? And what if this formula also made your content clearer, easier to follow and more engaging for your readers? 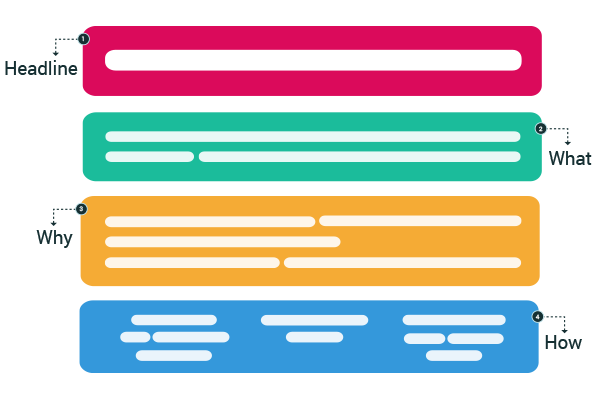 I don't have a magic formula for you, but I've got something just as good: content patterns. In this post, you'll discover how to use content patterns to create blog posts in a structured way, beat writer's block and cut hours from your usual content creation process. 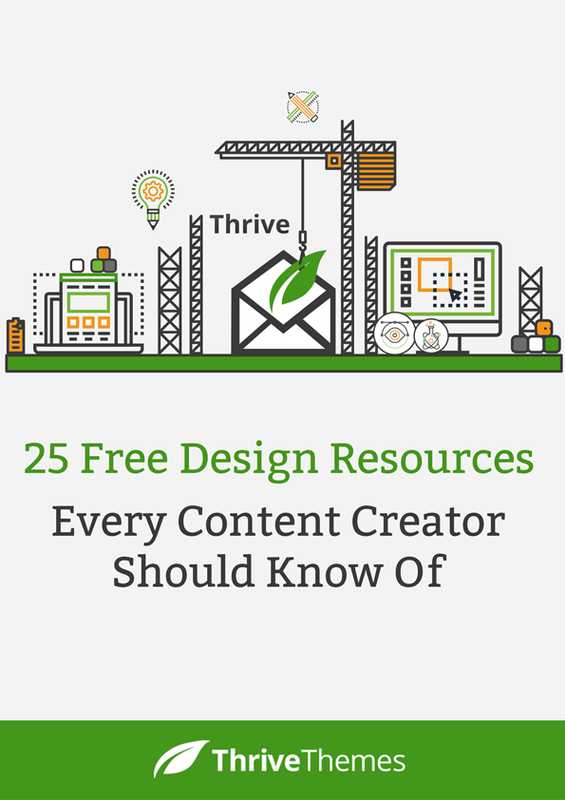 BONUS: Get instant access to our free guide: 25 Design Resources Every Content Creator Should Know Of. Even if you do nothing else, you'll already benefit greatly from creating a "scaffold" for each blog post, with these thee building blocks. In today's post, we're mainly concerned with that middle section of the basic layout: the content pattern. What is a Content Pattern? One of the advantages of this is that you only have to think about the formatting and layout once and then you simply repeat that pattern for every list item. 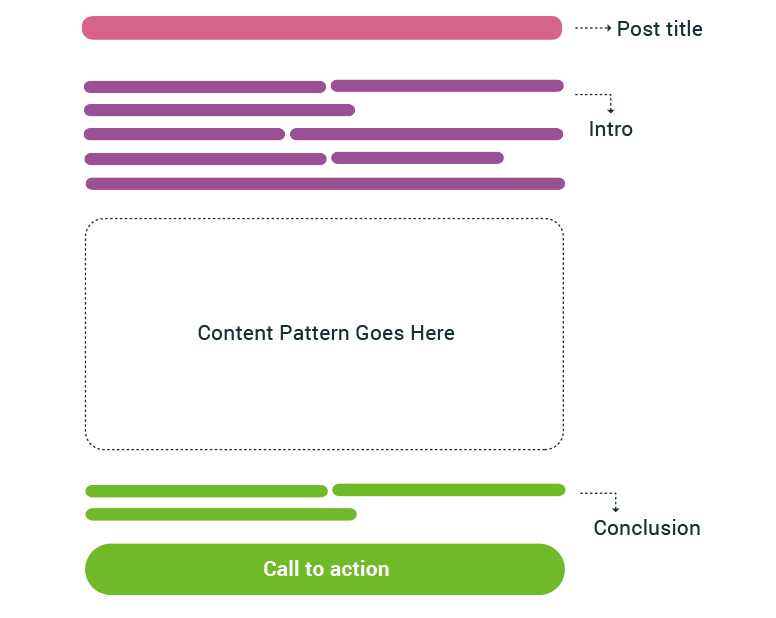 This content pattern makes up the majority of a blog post. 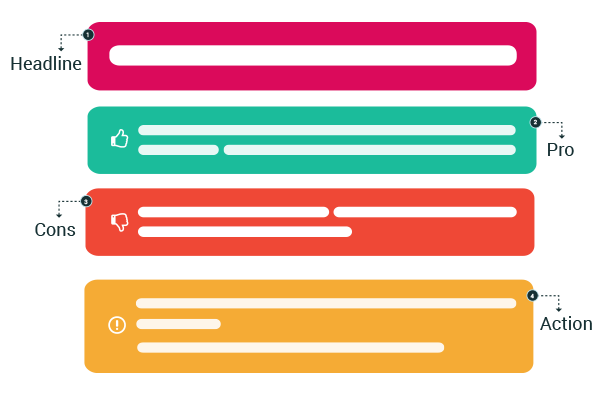 Use it well and you can easily create beautifully formatted, content rich posts. The headline is a summary of what this section of the pattern is about. This can be a product you're reviewing, a step in a multi-step process or recipe, a core idea you want to convey. The first text section ('what') elaborates on what it is that you're describing in this section. Think: objective, factual description. The second text section ('why') describes why it matters. Why are you mentioning this core idea? Why is this step in the process important? ​The first part describes a person or a story. It sets the scene and helps readers relate. The second part describes a problem this person has. An obstacle they face, a challenge they must overcome. The third part describes the solution our protagonist put into place. You can think of this as a storytelling format for providing actionable information with a personal touch. You'll find this type of pattern applied in almost every bestselling non-fiction book. The first part is about the pros. The good stuff. What you like about a product, what a case study object does well. The second part is about the cons. What​ you don't like about the product. Where the case study object has room for improvement. Example: Which Flagship Smartphone is Right for You? In the examples in the video (and all over this blog), you can see that I also like to incorporate images in my content. Images add to the visual structure of your content and make it look more professional. And in many cases, you can use screenshots and illustrations to better get your points across. A simple way to add images to your content patterns is to use "chapter images". 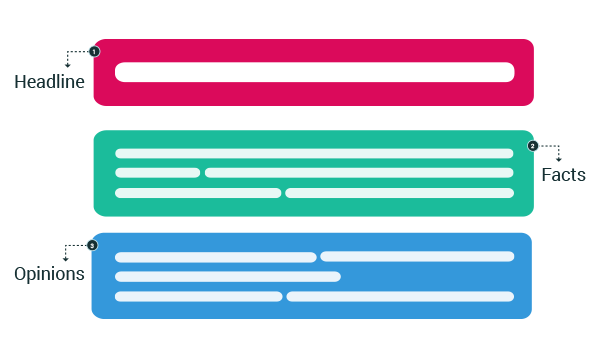 These are images that go along with each main heading in your content pattern. To find the right images to use check this out: How to Craft a Visual Identity for Your Website. Initially, it will take some effort to think about content patterns and figure out how to use them in your posts. It may even feel a bit uncomfortable, at first. But stick with it. The payoff comes once you get accustomed to the basics of using content patterns. Did you notice that the examples in the video are more complex than the pattern examples in the post? Notice how in the posts I create, there's often more than one pattern or more than one loop of patterns? This isn't the result of intricate or time intensive planning. Using content patterns to structure content has become second nature. The more you get used to content patterns, the more ways of using them open up. They become a way to add structure and flow even to the most complex topics and the most epic posts. I hope this post inspires you to try content patterns and I'd love to know how this approach works for you. If you have any questions or you encounter difficulties when trying to implement this strategy, let me know by leaving a comment! Excellent as always! Thanks for that! It’d be great to have a .pdf of the different content patterns ;-) just saying! This is super helpful btw! Thank you! Quite valuable content for me! I know I have been posting walls of text and trying numerous methods to make long post more interesting. I seem to know the advantages of an outline, but have never been able to adequately make use of outlines. So I merely labor to stay on point while writing. I am sure that using these content patterns along with what I might create for myself will make my post much easier to write, more readable, and maybe even more shareable after all. That’s exactly my experience, yes. And if you find it difficult to stay on point while writing, I think using content patterns has a great long term benefit: it trains your mind to think in a structured way. I’m curious to know your opinion about recycling your old blog posts. Let’s say that you published a great blog post last year, but you would like to recycle it, change something here and there, and publish it again, maybe with another title. Is this something that can be done, or is it a no-no? What you describe is what I would call “evergreen content”, where you have a piece of content that you keep up to date and periodically bump back to the top of your blog. I think this is a great strategy. Also, we’ve got this post here about dos and don’ts of content recycling. Excellent post. I’m glad that Thrive Themes team will be creating a Thrive template for this (hint hint, wink wink). Thanks for your comment, Lamont! Great value in this post! One of the best I have seen when it comes to writing a post of any kind. Thank you! Thanks, Shane. This is an awesome idea. As I was watching the video, I started thinking how I could implement this. My thought was to create content pattern templates that I could add to to some “post templates” plugin that lets me choose a template at writing time, and then drops the template into my editing area. I think I’m going to pursue that. That could help, yes. We also aim to provide in-content templates in TCB 2.0, which could include content pattern templates. However, I’d also caution against overly automating this. To me, the main benefit of using content patterns is in how it trains your mind to think in a structured way. And the better you get at it, the more you can “freestyle” and break out of strict patterns, while still delivering content with clarity. I just noticed that I’ve actually been doing this without even realizing it. This post will be very helpful moving forward. Thanks! Thanks for the post. I love everything you do and it helps me a lot with my website. You have made so many things clear to me, you can’t imagine. I support the idea of having a PDF of those patterns to use a guide every time you start writing a post. But I also have a question. I am an English teacher. I often write study guides for my students like: ‘How to use this grammar item’ where I give rules, instructions and practice activities. This type of posts are highly valued by students but they tend to become monotonous. I really don’t want them to look like a textbook or a grammar reference. What kind of content pattern could work for me and could make these posts more ‘alive’, from your point of view? I am looking at the ones you’ve suggested and can’t quite find a way to apply them to my content. The first thing that comes to my mind, regarding your question, is that examples would be really important. If you can list good, interesting and entertaining examples of how a grammar element is used, that makes a post more interesting. It would also infuse the content with purpose and inspiration. Hopefully changing perspective from “here’s some boring grammar stuff I have to adhere to” to “these authors make amazing use of language and I see how grammar makes sense”. As for content patterns: I would say that each example is one loop in your pattern. Along with each example, you could describe how common mistakes would change the example sentence and why the grammar rule applies in the context of the example. I love your ideas! Thanks a lot! Thanks, Shane. Having a post pattern can really help produce better content and also present it to our visitors in best way. 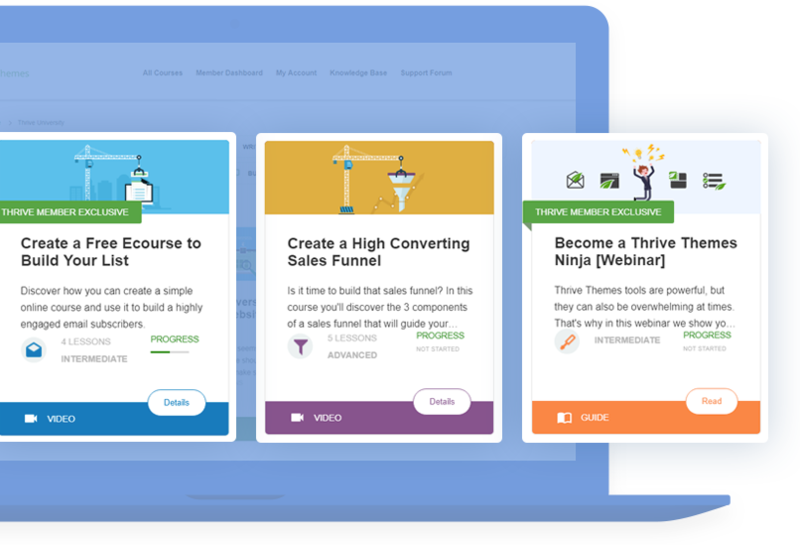 So far I was using thrive page builder just for building sales / opt in / thank you pages. But I think I should use it for regular post formatting as well. Specially when I am writing longer post. Thank you for your comment, Nahid! I think good content formatting is very important and I love including things content boxes, to make a post easier to read. TCB makes this a lot easier then the default WP editor. 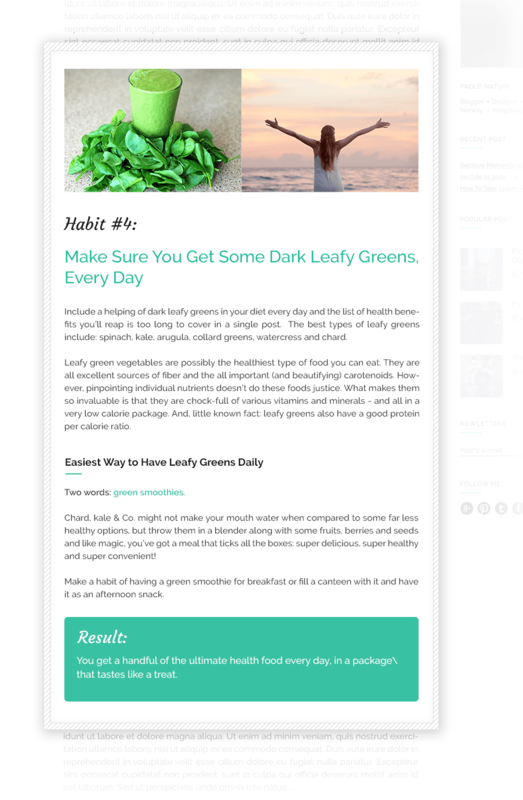 We also have a case study here that shows content formatting can be good for traffic and conversions. Thank you for the good strategies. I´ll start using them as “recipes” to write my own blog posts. We have produced more than 700 blog posts without a pattern idea, but I like the system! Thank you for your comment, Karsten! That’s an impressive amount of content! Are you sure that there aren’t some hidden patterns in there? I ask because for me, I didn’t start with the idea of content patterns, I started just creating lots of content and later realized that I was applying these patterns to almost all my posts. Thank you, Shane! Yes, I think you are right! Hi Shane, very helpful, especially now that I’m writing some content. Do you mind to share the information about which font are you using for your blog posts ? They look great. This couldn’t have come at a better time Shane! I’m going to apply this straight away and make some pre-formatted content pages. Love it, thank you! Great Article, Shane. 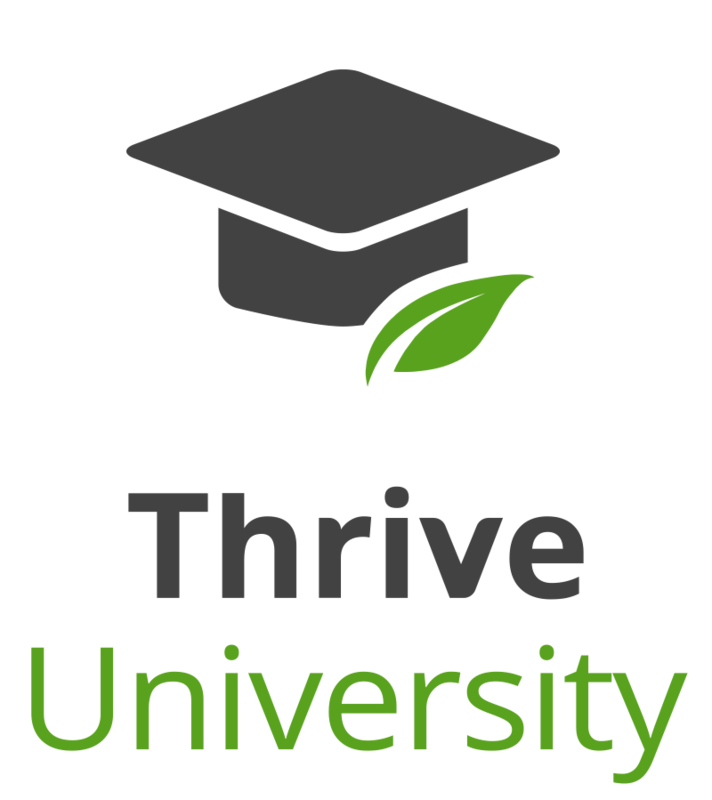 Do you have any advice for publishing efficiently with thrive? We’ve got two posts on the topic, that I think you’ll find helpful. 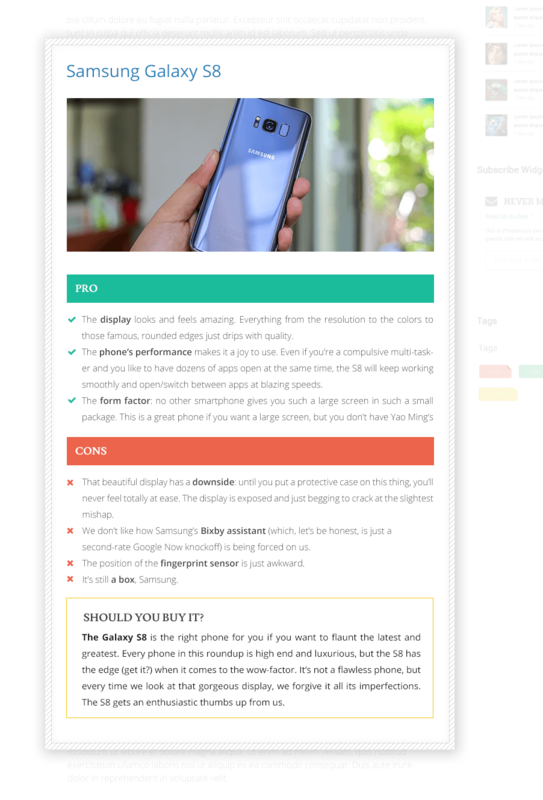 Here’s a post about how to do blog content formatting and here’s one with example elements you can use to make blog posts look nicer. This is a really useful post with many elements that are easy to use and remember. This will stop me rambling on and sticking to the point. That’s one of the great advantages of content patterns, indeed. I’m happy to know this post resonated with you, Rob! I’m very happy to hear that, Jan! Awesome post, Shane! Being someone who writes 3-6 posts per week, I can attest that having a pattern like this makes a huge difference. Formatting your posts and making them look great is half the battle to get shares and backlinks. If you already have a system for that it goes much smoother. I recently started writing for my blog and I had the feeling that all my articles were the same, very technical, boring and uninteresting. I will rewrite them with different patterns so the blog looks like it contains some variety. It’s a great article, thank you. Sounds like a good plan. Let me know how the content pattern makeover goes for you, Joaquin! That’s great to know. Thanks for your comment! Thank you so much for this article, Shane! I feel like I finally have the tools to get started with a blog. I’ve been wanting to start a blog for a long time, but really didn’t know how to structure the content I want to produce. Many thanks for this invaluable information. I’m very happy to know this created a lightbulb moment for you, Janeen. And I’m sure you have all you need to get started with your blog. This post is crystal-clear and of course a very good example to follow. I’ll apply that to my blog . Thank you! 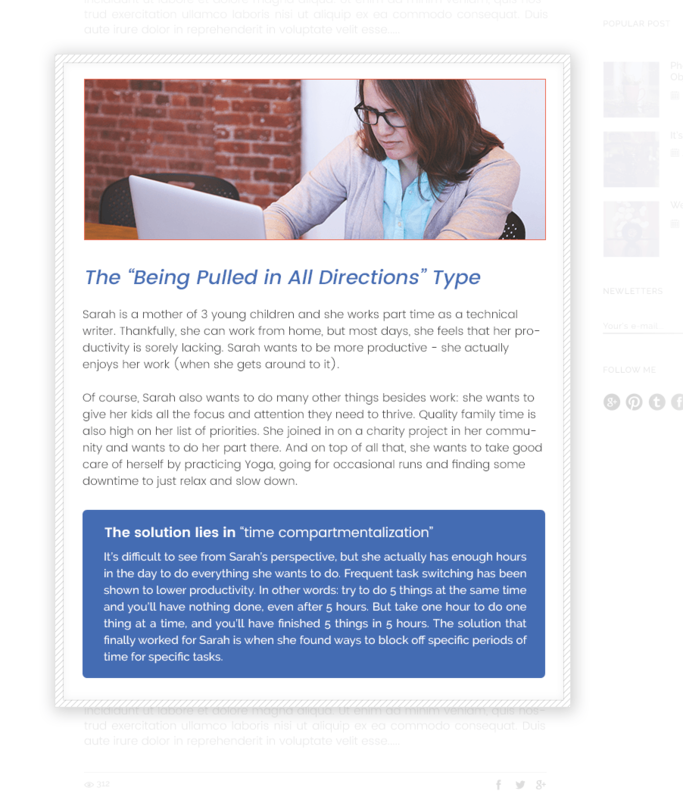 By the way, I try to spend 50-minutes a day reading and absorbing one aspect of Thrive Themes site and/or content. Thank you! I’m very happy to know that this inspired you and I’m sure you’ll find creating posts a breeze, once you get used to using content patterns. This came in handy as am planning to write a blog post right this minute. I will be implementing content pattern strategy. That’s great to hear! I hope this strategy will serve you well. Thank you very much!!! You always provide value content to us. Super useful framework. Thanks, Shane. Thank you for your comment! I’m glad you liked this post. Mega helpful post. Well laid out. Having read it, I realised that I was using some of these patterns on my blog already. 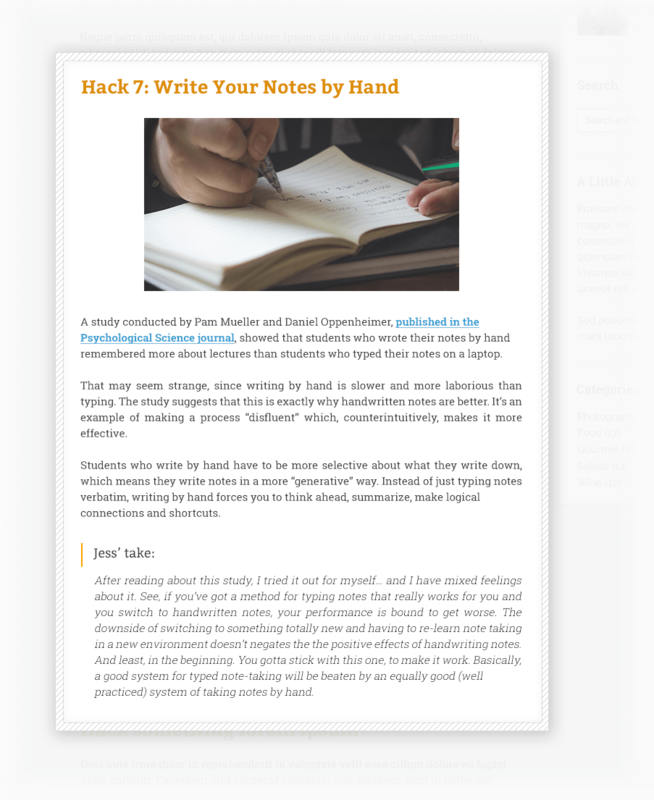 Now that you’ve made it more clear, I will duplicate these patterns for faster and quicker blogging. Thank you for sharing. That’s great, yes! I do believe that many writers do this already, to some extent. But it helps to be able to do it more deliberately. Thank you. Excellent blog Shane. Any updates on when you’ll be releasing new wp themes? Thank you, Owen. We don’t have an ETA yet, no. Thank you for your comment, Artur! Glad to know you appreciate the content. Great post as always. Shane you and your team rock. Great post. What theme is this blog built on? How do you make the video section right at the top of the page? The theme is ignition, and the Video Hero is part of the theme. Great article, Shane. Most of my site’s content are list-type, and thus it’s a no brainer for me to use numerics for listing my top 10, top 5 or whatever. I have seen a lot of sites getting the Google featured snippet with that pattern, however, I have seen very less sites in featured snippets using Thrive Themes, or TCB. Is there any additional thing that must be done in the TCB editor to optimize the article for Featured Snippets on Google? This is of great help. I believe the content patterns you’ve provided are very insightful. I will be examining some of my favorite blogs to see what they use. Thank you for your comment, Bob! This is awesome, gonna use this for some freelance stuff. Very very very useful. I have been checking around on how to write fast. I am working on my speed. This is really helpful and I like the variety. My pending challenge is how to research and write fresh content. A lot of content on the web is recycled. This is excellent! Thank you! I with there was a “printer-friendly” option for this post. I will use this regularly. Sometimes you’re beavering away trying to get your head around something and something comes along which moves you 3 steps forward a whole heap quicker than it would have taken you to work it all out! Thank you for sharing this Shane, simply superb! Hi Shane, this is the only thing that is stopping me from making my firt post on my new blog, I qn just exited to be here. Also, I can’t Sign Up for the bonus part(Page Not Found). Can you please help me sign up or just email me the templates? Thank you for your comment, Elois. I’m happy to know this helped you. 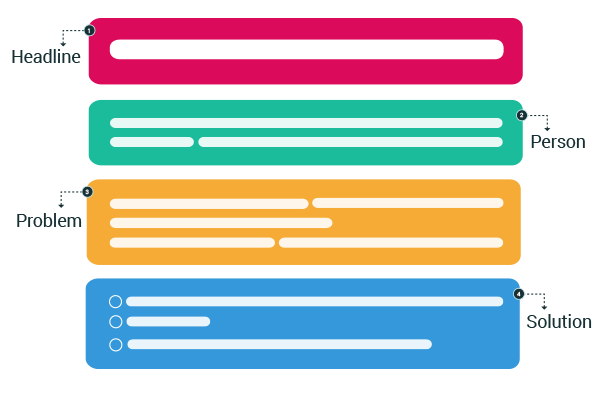 All the ways of writing content patterns are really very helpful. Thanks. You shouldn't have to spend a ton of money on design when you're just starting out, even though nice design has a HUGE impact on your engagement. This list of resources will ensure you can get everything you need for free. That's images, icons, fonts, editors, inspiration and even eBook covers! Sign up and get these 25 resources to create beautiful content for FREE. When you sign up you'll get instant access to these resources. No need to confirm or wait for any emails. Enter your name, best email and a password. Then click the button to go directly there.